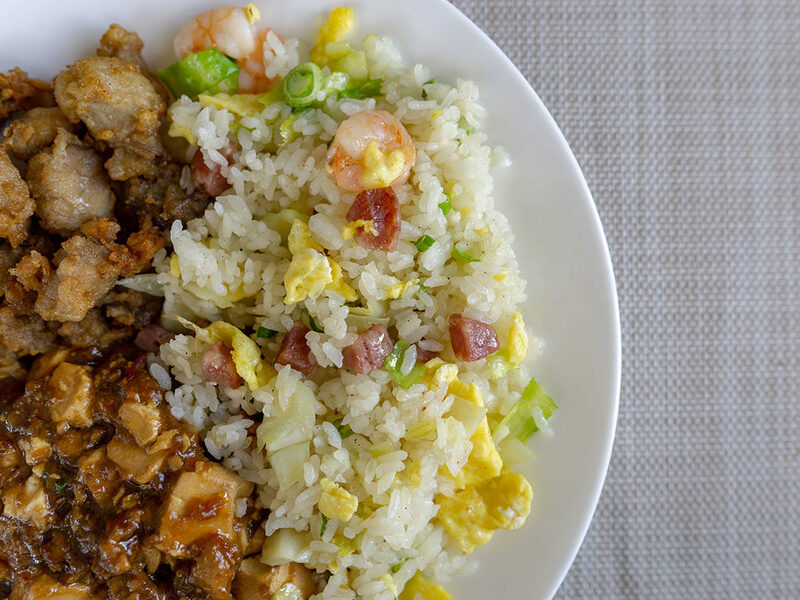 At this South Salt Lake Taiwanese restaurant you can find this dish, Mom’s fried rice; the dish uses a salty and sweet sausage alongside prawns. 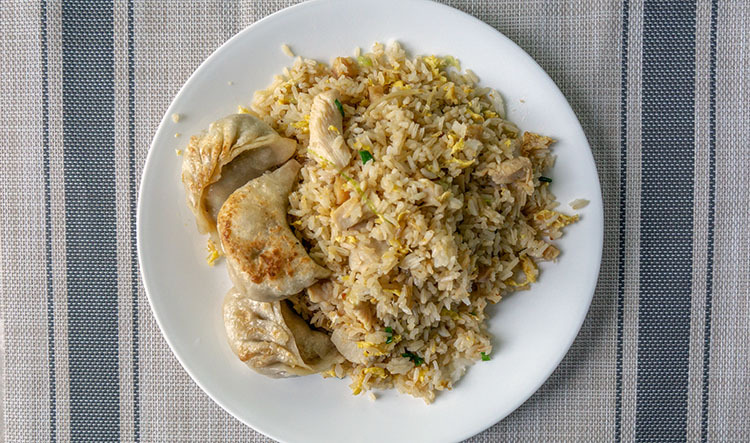 Funky and fermented salted fish studs this chicken fried rice dish – making for a blast of umami in every bite. 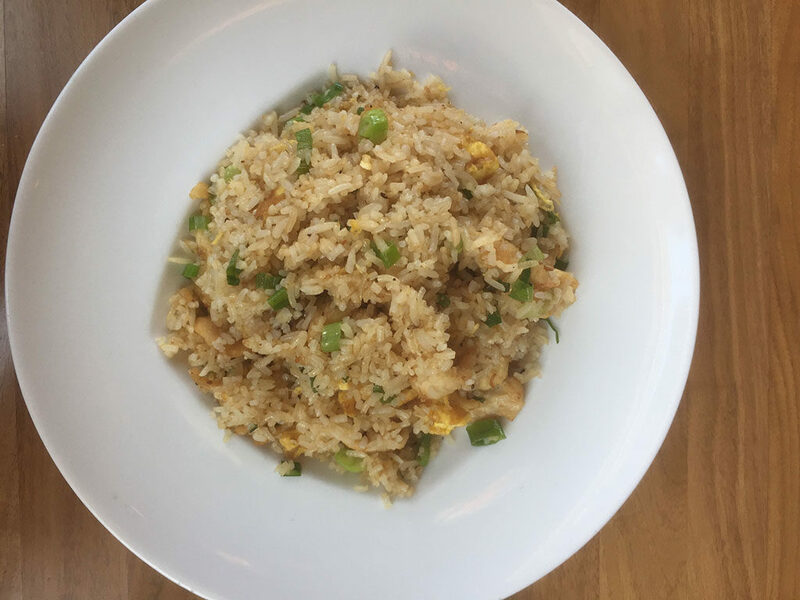 Over in Sugar House, this trendy and chic eatery offers a traditional chicken fried rice preparation that pushes all our buttons. The dish is served noticeably wok fresh and is a little cheaper at lunch too. This fun take on the classic dish adds basil, garlic and chili for a Thai-twist. 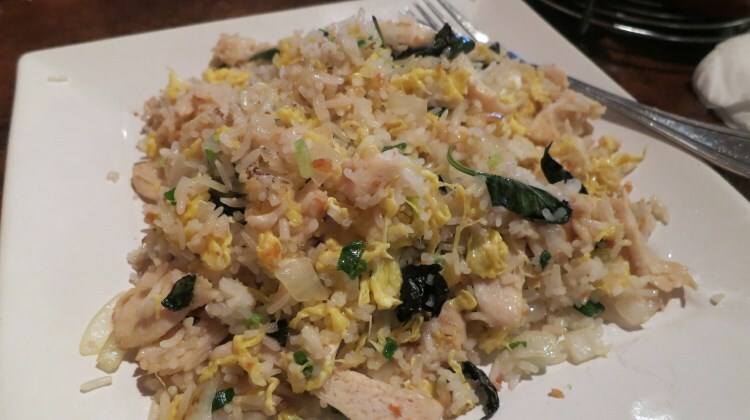 It’s excellent fried rice in it’s own right, but the extra flavors take it over the top. 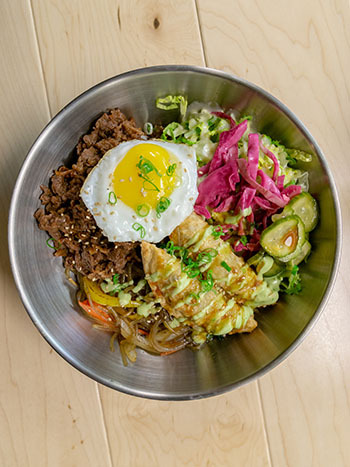 Check out our sponsor The Angry Korean., home to the best Korean food in Salt Lake City. 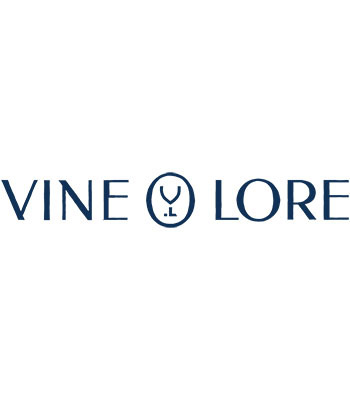 Our sponsor Vine Lore are one of SLC’s best spirits and wine brokers, their portfolio is always worth reviewing for great selections.